The anonymous source claims that the couple were oblivious of any wrongdoing. You’ll almost definitely be aware of the Lori Loughlin bribery case by now – it’s something that we’ve covered quite a lot over the last couple of weeks. The Full House actress and her husband are accused of financial irregularities to the tune of $500,000, which was allegedly paid in order to secure their two daughters admission to a prestigious college. 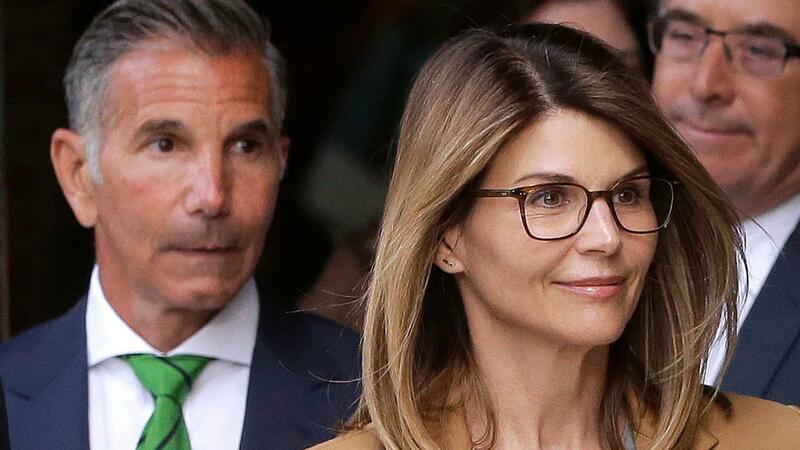 On Monday, the news broke that Lori Loughlin and Mossimo Giannulli have finally responded to the charges, pleading not guilty to the fraud and money laundering charges against them in the college admissions scandal. This means that their case will go to trial, and the couple will fight to clear their names. If they are to be convicted, the couple could be facing a maximum of 40 years in prison, due to the serious nature of the money laundering charges against them. The pair are accused of a $500,000 bribe, which is much larger than that of fellow actress Felicity Huffman, who has already entered a guilty plea, and will be sentenced in the coming weeks. The story has been rumbling on for weeks now, and like any good drama, it seems like there’s a twist in the tale. According to a source who apparently talked to Entertainment Tonight, Lori did not realize she was about to engage in any sort of money laundering when the payment was made. In addition to reportedly not realizing what was happening, the source told ET that Lori and Mossimo supposedly feel like victims. “They were under the impression they might be breaking rules, but not laws” the source said.